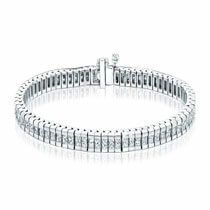 Tennis bracelets are bracelets that contain round and princess diamonds that linked together in a chain. 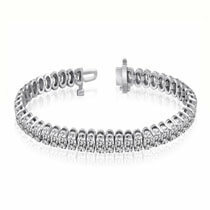 Whether you are shopping for yourself or your friends, our diamond tennis bracelets are always the best at the best quality. These bracelets are the ideal combination of elegance and refinement. 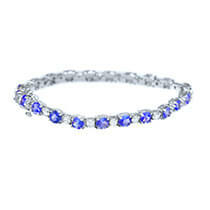 Find the perfect affordable yet top of the line quality diamond tennis bracelets with Beverly Diamonds.